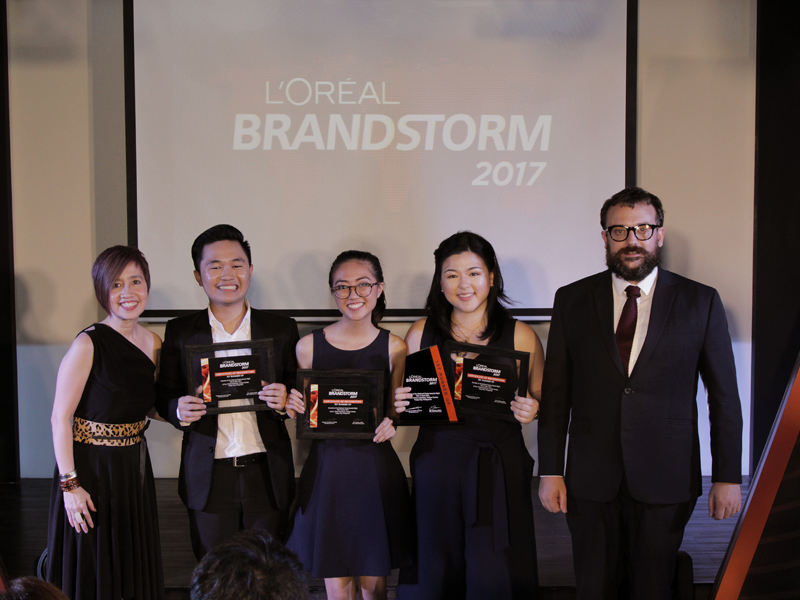 Last April 18, I was invited to attend the finals of L'Oreal's biggest signature innovation competition for students called Brandstorm. With this year's partner brand, L'Oreal Men Expert, the World's No. 1 Skincare Brand for men, contestants were challenged to recruit millenial through a new product and breakthrough service that leveraged digital solutions and connected technologies. From 421 teams, 8 finalists comprised of 3 teams from the University of Philippines Diliman, 2 teams from University of the Philippines Visayas and one team each from Ateneo de Manila University, San Beda College and Saint Louis University battled it out and presented their groundbreaking pitches on disrupting the men's grooming industry. 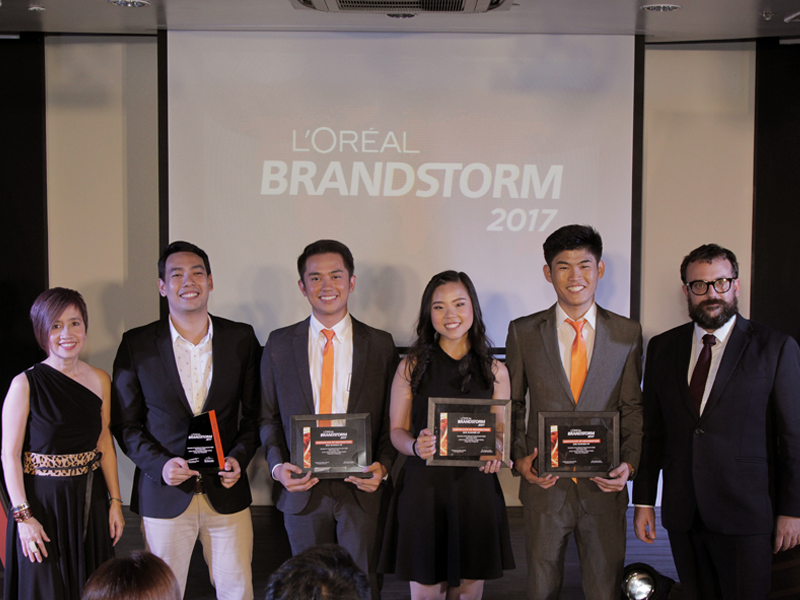 Faced with a battle of skill and talent to create a good integrated marketing campaign for the product, Team Maxim from University of the Philippines Visayas emerged as the Philippine champion at the L'Oreal Brainstorm National Finals winning the Best Marketing Communication Plan special award as well. 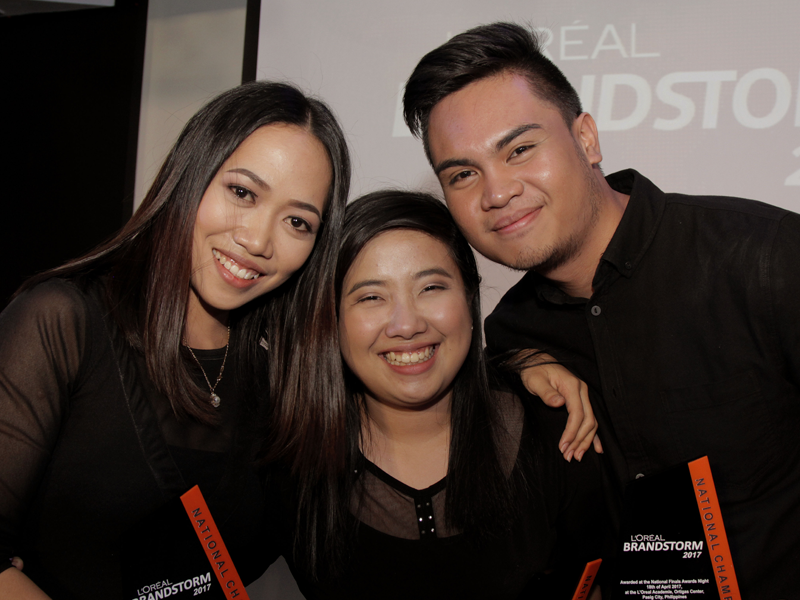 They also move onto the L’Oreal Brandstorm Asia-Pacific Regional Finals on May 5. The team's winning idea focused on giving men more time and more confidence through a liquor-inspired product line which responded to consumer insights. 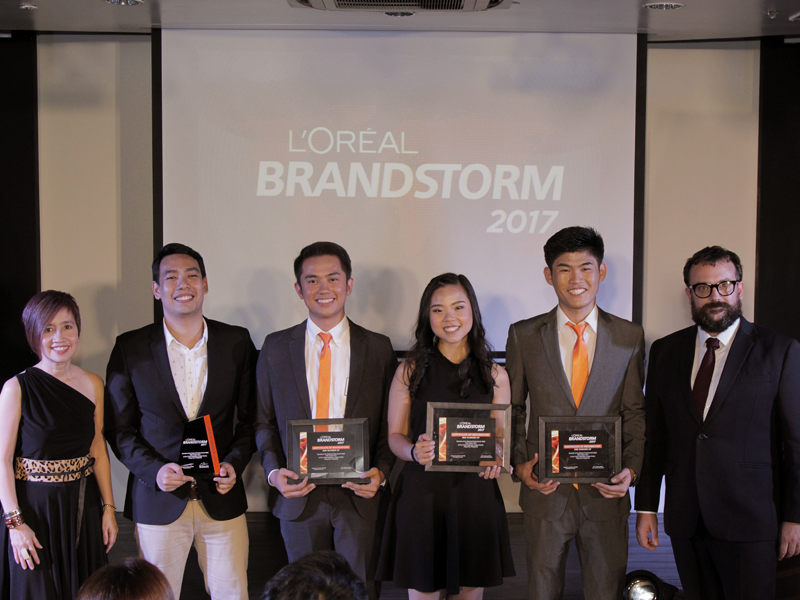 With four innovative products introduced to the market in various channels such as event activations, social media engagement, and mobile application integration, the team presented an integrated marketing campaign that the judges felt best responded to what millennial men need ‘to stay ahead of the game’ while staying true to the spirit of L’Oréal Men Expert. Get updates on L’Oréal Brandstorm and Team Maxim’s journey to Paris – through www.facebook.com/LOrealTalentPhilippines.